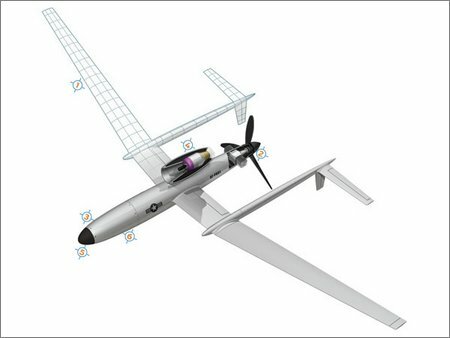 Seems kind of funny DARPA funding anti-UAV's when there are probably no other countries with a defense budget big enough to make UAV's right now. It's called the military-industrial complex. .